Some apology is perhaps necessary for the title given to this work. 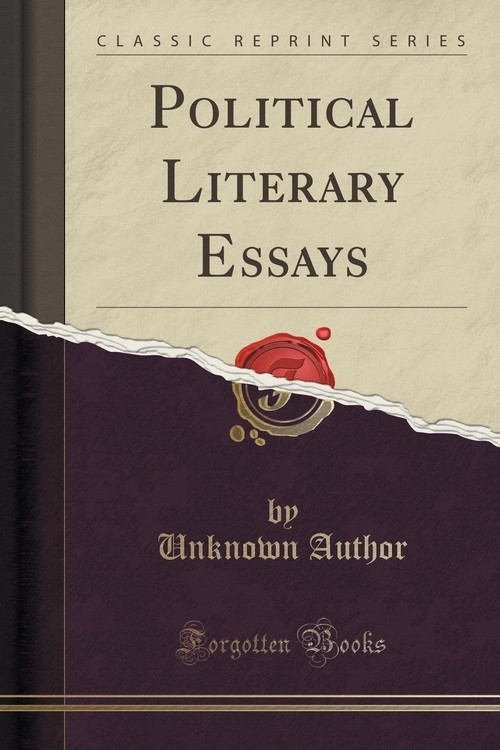 It is called Political and Literary Essays because I have thought it desirable to preserve the title which was given to the two volumes which preceded it. As a matter of fact, however, with the exception of a review of Sir Sidney Lee's Life of Shakespeare and perhaps of the Essay on "Lord Curzon's War Poems," the subjects treated are wholly political. The greater portion of them deal, either directly or indirectly, with matters connected with the all-absorbing question of the day - the War. On this subject I cannot pretend to have said anything beyond what has been already stated, in different language, by other politicians and journalists, many of whom can speak with greater authority than myself. But, having recently been debarred by ill-health from taking any part in political affairs in other spheres of action, it has interested me to write these Essays, and it may perhaps interest some few of my countrymen to read them. I have, therefore, ventured to republish them.